Lenovo ZUK Edge live images got leaked once again - Playfuldroid! 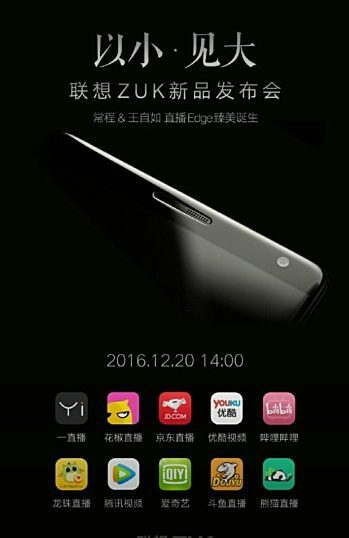 Earlier today, ZUK has sent out another press invite which revealed a December 20th unveiling date for their upcoming ZUK Edge smartphone, which was initially touted to be announced on December 7th. 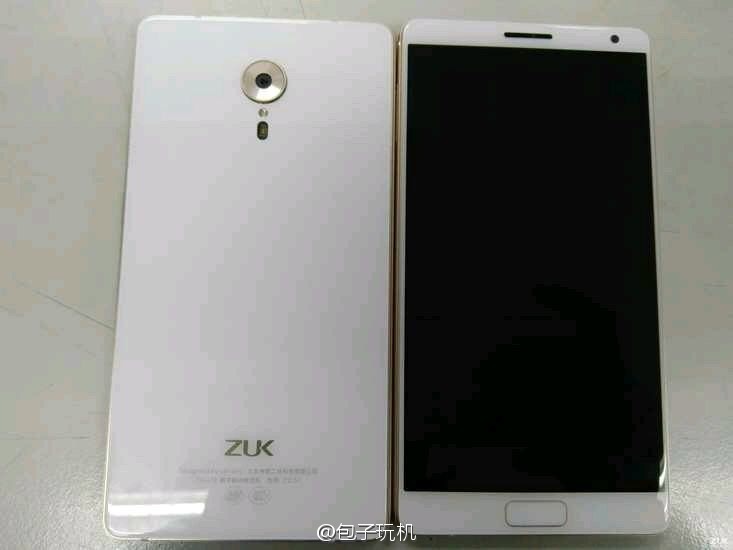 Along with the new invites, another live image of the ZUK Edge has been spotted once again as well, showing off the front and rear view of its design in full glory. As seen in the snapshot, the ZUK Edge name is indeed a little contradicting as the device’s front panel doesn’t sports an edged display – so it remains very much a mystery to why the company decided to name it this way. Just in case you missed out, the Lenovo ZUK Edge is expected to be featuring a Snapdragon 821 SoC, 4GB/ 6GB of RAM as well as 32GB/ 64GB/ 128GB worth of native storage. All these is available at an affordable price tag of just $390 and is probably the cheapest Snapdragon 821-powered smartphone in the market.